When he was thirteen years old, Travis learned how to sail on a Hunter 15 and a Hobie 18 at the Surf Club in Madison, Connecticut. He then moved on to a different club, Pettipaug Yacht Club, and began sailing c420s. He sailed in multiple qualifying events for Bemis. Once he became a sophomore in high school at Daniel Hand High School, he became the B division skipper and helped bring the program to life. Travis qualified for states and qualified for team race nationals. 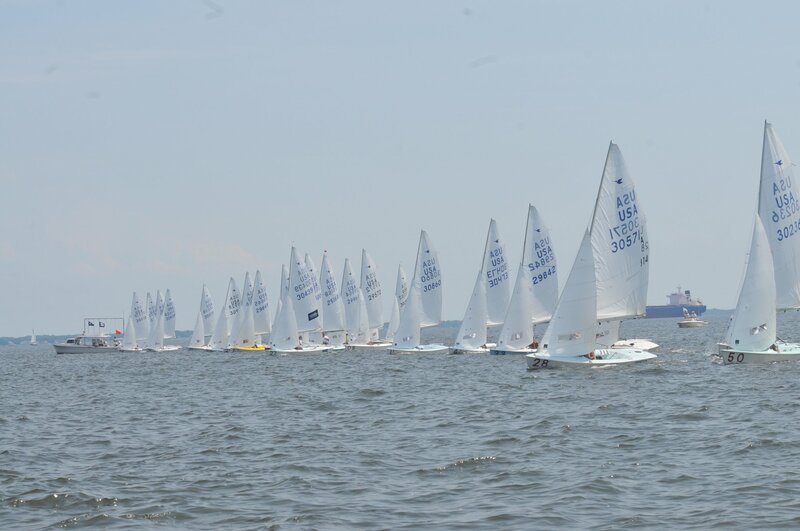 He then went on to Old Dominion University for 2 years and sailed A division there for his whole freshman year. Sophomore year was a much more consistent year with top 5 finishes at every regatta he sailed. He then went to Rhode Island and hopped onto an 83 foot sailing yacht and sailed to the Caribbean. After 4 months on that boat Travis got a job on another sailing yacht called Wild Horses and sailed for 3 more months on that boat.He participated in the Lora Piana Super Yacht Regatta, the Bucket Regatta, and Antigua Classics. Afterwards, he moved to Oyster Bay, New York and sailed at Oakcliff Sailing Center. Travis sailed a Farr 40 in the Newport Bermuda Race, he got involved in high level Match Racing and sailing the Olympic class boats such as the 470, Nacra 17, 49er, and 49er FX. He still competes in team racing with regattas like Team Race Midwinters at Eckerd College, the Free State Team Race, Hinman, Norfolk Team Race, and the Olivia Team Race. Kellen began his sailing career at 13 when he joined the Severn School high school sailing team in 8thgrade. He immediately fell in love with the sport and found himself sailing all year round. At Severn School, Kellen went to high school nationals as a freshman where he crewed in A division. In his sophomore year, he moved into B division as a skipper and went on to sail B division at 2 high school nationals. While in high school, Kellen also was a member of the SSA C420 travel racing team, where he raced with consistent top 10 finishes on the Chesapeake Bay and competed in events all over the country with top 10 finishes at major regattas like Buzzards Bay Regatta, C420 Nationals, C420 North Americans and Orange Bowl. Kellen went on to sail at Eckerd College where he sailed as the A division skipper all 4 years he was there. He won A division at several district championships and was nominated for All SAISA team 3 years in a row. Kellen sailed A division in 3 College National Fleet Racing Championships and 3 Team College Team Racing Championships. 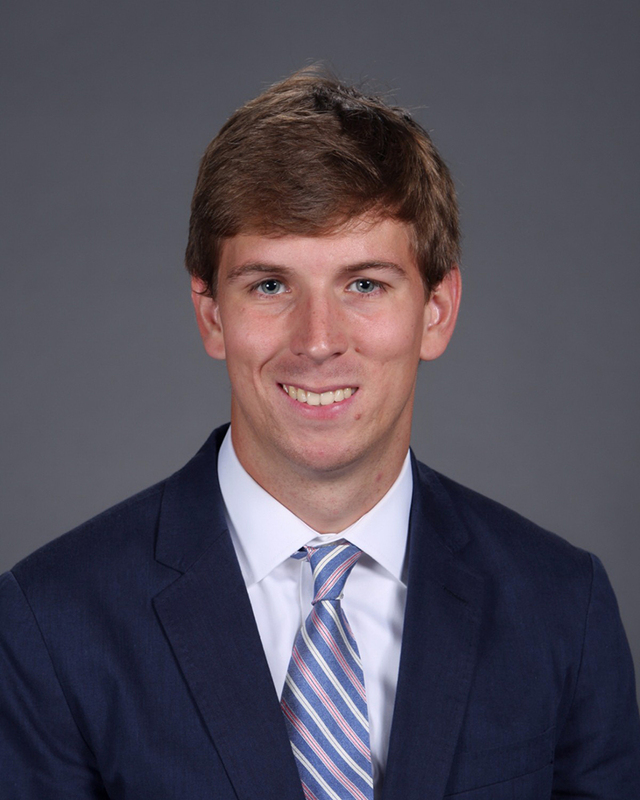 In college, Kellen spent his summers coaching junior sailing at SSA and has since coached at Miles River Yacht Club as well as Tred Avon Yacht Club. 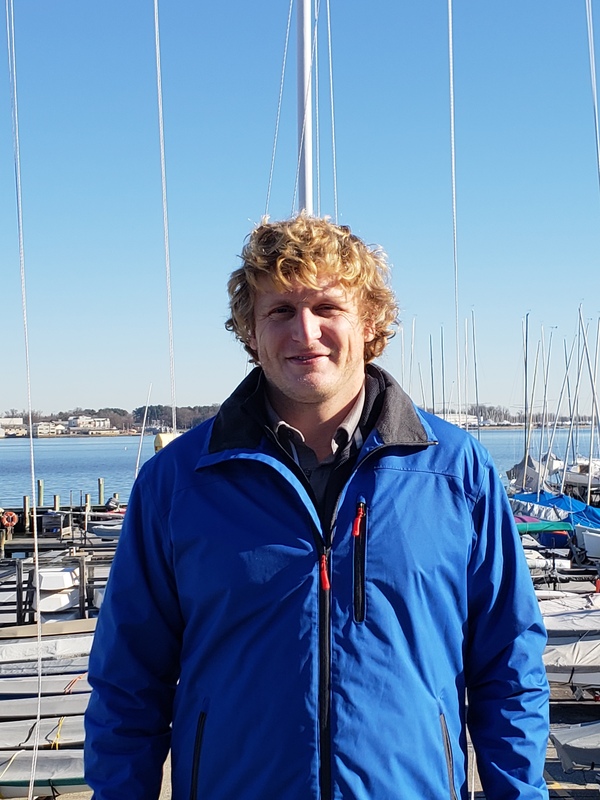 Recently, Kellen has been coaching the Severn School sailing team in addition to being a civilian sailing instructor at the Naval Academy. 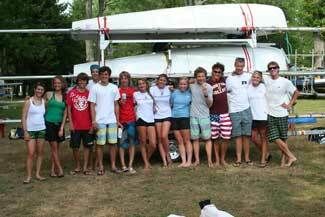 Leo attends St. Mary’s College of Maryland and is currently a Member of the U. S. Sailing Olympic Development Program. Leo grew up sailing on the Chesapeake. At age 7 Leo started sailing Opti’s at the West River Sailing Club. However, once interested in racing, Leo moved to the Severn Sailing Association where he could take advantage of all that Annapolis, the sailing capital of the world, had to offer. At St. Mary’s College of Maryland, am learning the techniques and strategies related to small course raising in 420’s and Fj’s. I am also learning more about college level team racing. I am truly excited to be apart of the SSA coaching staff this year. I am really motivated to share with new sailing enthusiasts my passion for the sport. The Severn Sailing Association is a developmental race-oriented environment that I am proud to be associated with. Jake Vickers is currently a Freshman this year at Hobart William Smith and grew up in the Annapolis area. He has been sailing locally and nationally since the age of 10, with extensive experience in optis, lasers, 420s, and J70s, as he pretty much loves to sail any boat competitively. He is also an avid kiteboarder in his spare time and enjoys any time on the Chesapeake Bay that he can get: in a sail boat, power boat, or even on a foilboard. Jake has always enjoyed his time sailing at SSA and AYC in the past. 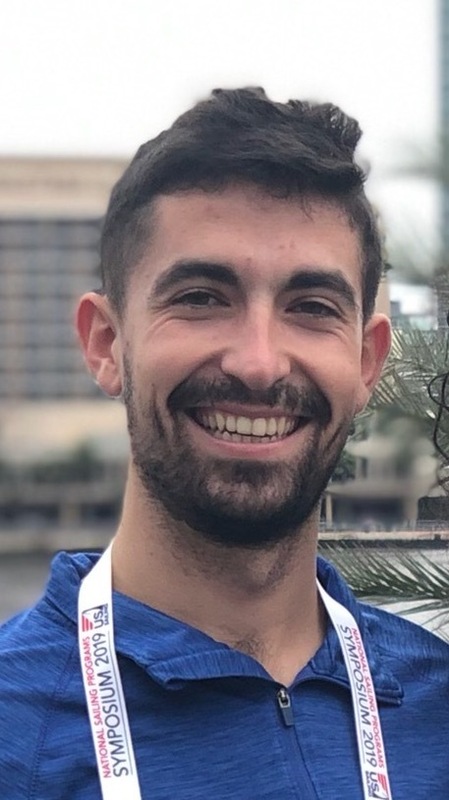 He is extremely excited to be joining the SSA summer coaching staff for the 2nd year and looks forward to teaching younger kids to cherish sailing as much as he does. Ryan Callahan grew up sailing at Sturgeon Lake Sailing Club in Sturgeon Point, Ontario where he raced 420s. He has continued sailing ever since, coaching a variety of different age groups in Optis, 420s, and larger boats. He has coached at Corinthian Yacht Club (Philadelphia), Tarratine Club (Islesboro, Maine), Castine Yacht Club (Castine, Maine), and Pleon Yacht Club (Marblehead, Massachusetts). After graduating from Emory University in 2015, he became a high school math teacher. He currently teaches Calculus and Statistics and coaches track and cross-country at Landon School in Bethesda, Maryland. Ryan is originally from Philadelphia but currently resides in Washington, DC. This will be Ryan's 2nd year with SSA! 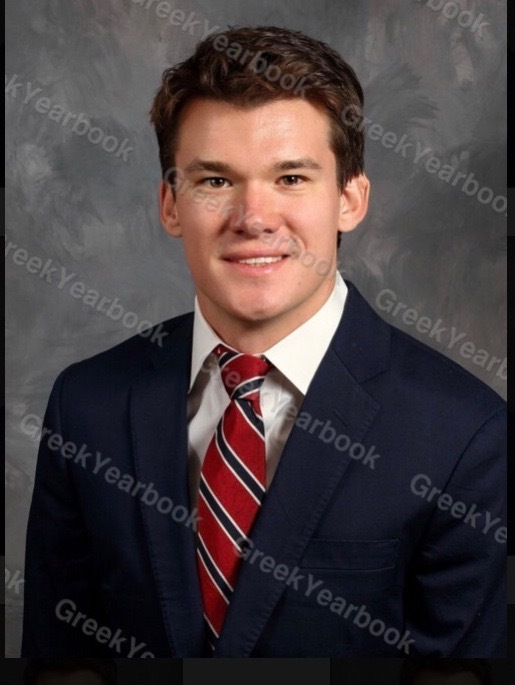 Raymond Groble is from Chicago, IL where he grew up sailing through the Chicago Yacht Club program and spent 3 summers in the national Club 420 circuit before going to college at Boston University. 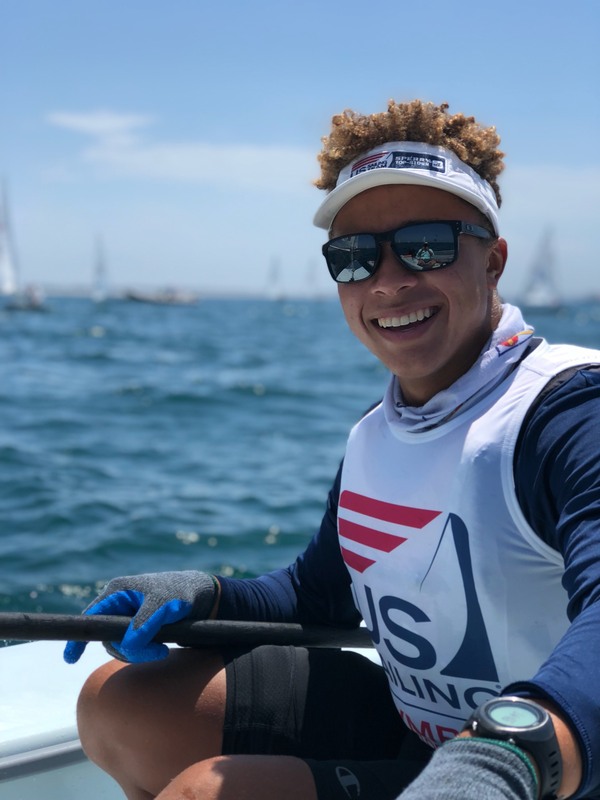 Outside of college he competes regularly in smaller and bigger keelboats such as J70s and Etchells, on top of being a member of the US Youth Etchells team. Tyler Mowry just finished his freshman year in college where he sailed during the fall. He began competitively racing C420s locally at age 14 and moved onto some national events a few years later. 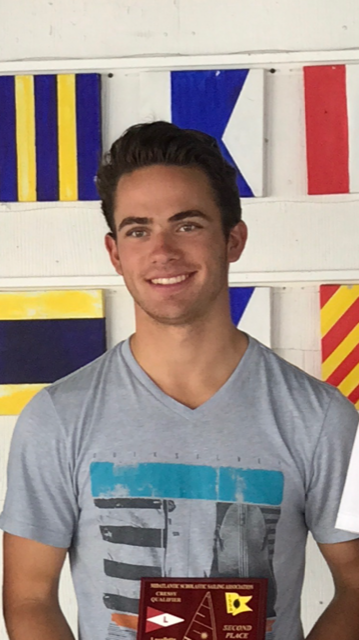 Tyler raced lasers for both AYC and SSA following his C420 events, scored top 20 at multiple national and international regattas in the Radial class, and won the 2017 CBYRA Laser Radial high point award. During his time at South River High School, Tyler was coached in Toms River, NJ in his Radial, and sailed on his school’s team, helping the team to score its best result in history. 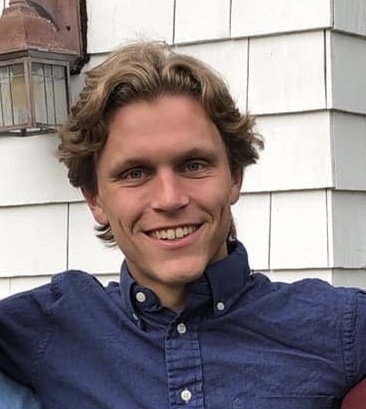 This summer will be his 3rd year as a sailing coach, and he is excited to teach others to have the same passion for sailboat racing that he does. 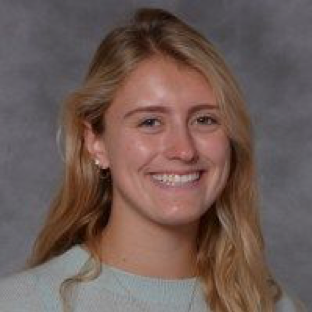 She is a Freshman at St. Mary's College of Maryland and starting skipper on their varsity sailing team. Having completed three successful summer C420 travel circuits, and top 10 finishes in the Snipe Women’s Nationals, Snipe Junior Atlantics and the 420 Chesapeake Regional Clinic and Regatta. 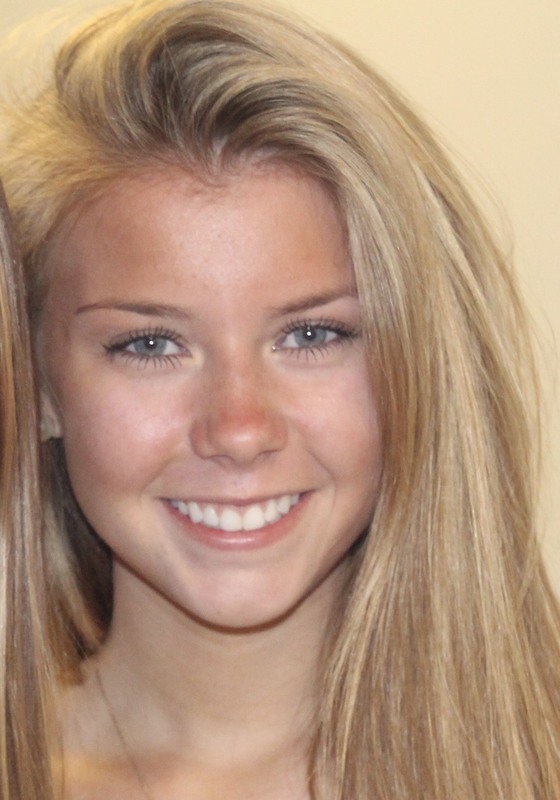 She has a passion for coaching and teaching and can’t wait to start her 2nd year working with juniors as SSA. 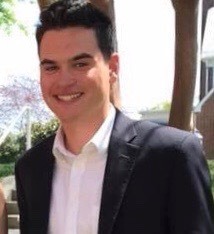 Lucas Masiello is a senior in high school from Baltimore, Maryland. His sailing experience includes racing for the Christchurch School varsity sailing team in Christchurch, Virginia, sailing the c420 circuit with his school’s team out of Fishing Bay Yacht Club, and sailing the Laser Radial winter circuit with LISOT. Lucas’ other hobbies include playing music, hiking, and wakeboarding. He looks forward to coaching for SSA this summer! 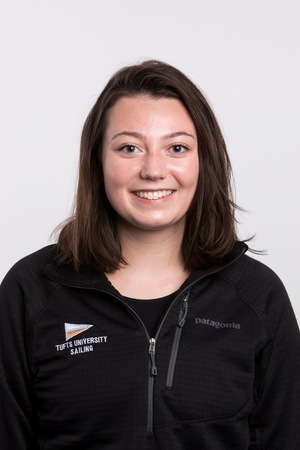 Hailey McKelvie is currently a freshman crew on the Tufts University varsity sailing team. She is in the School of Engineering, majoring in Computer Science. Hailey began sailing at 9 and started racing competitively as a crew in high school with DC Sail. Hailey enjoys sailing Larks, FJs, and 420s. She is excited to join the sailing staff and to coach at SSA this summer! 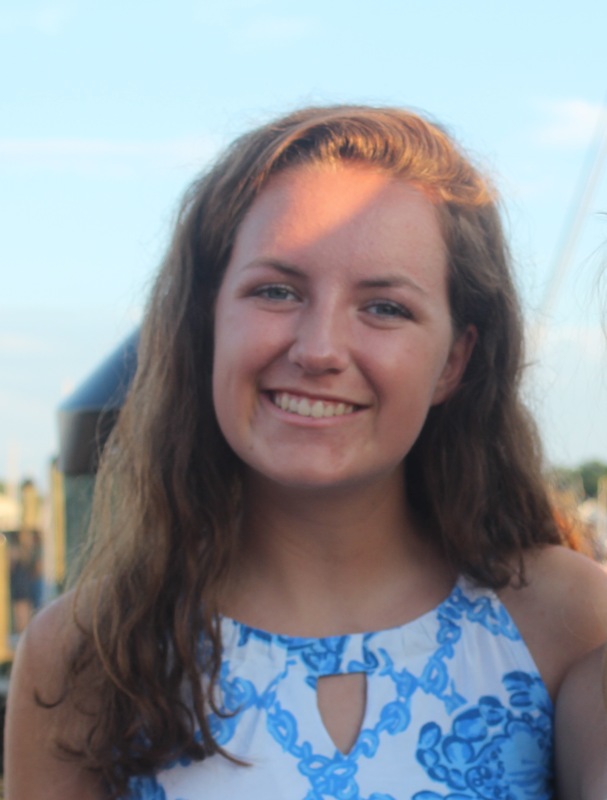 Caroline Kelly currently a senior on Archbishop Spalding High School’s sailing team. I will be graduating in May and continuing to sail at Tufts University next fall. I began sailing through SSA’s summer program when I was younger and I started sailing competitively in high school. I have been sailing for Spalding since freshman year and I have been a team captain since I was a sophomore. I am thrilled to spend my summer at SSA coaching Adventure Sailing! Taylor started sailing in the Gibson Island program, sailing lasers and 420’s. After a few years of being a student, she decided to become an instructor for the same program she grew up in. After one summer of working for Gibson Island, primarily with opti’s, sonars and occasionally 210’s, she decided to make a change. Last summer she worked for Eastport Yacht Club as an opti instructor. Through the years she has sailed in snipe, and 210 regattas, coached green fleet races, participated as race committee for Gibson Island, and she is a waterfront proctor (leadership position) at Tabor Academy. She is excited to join the SSA family! 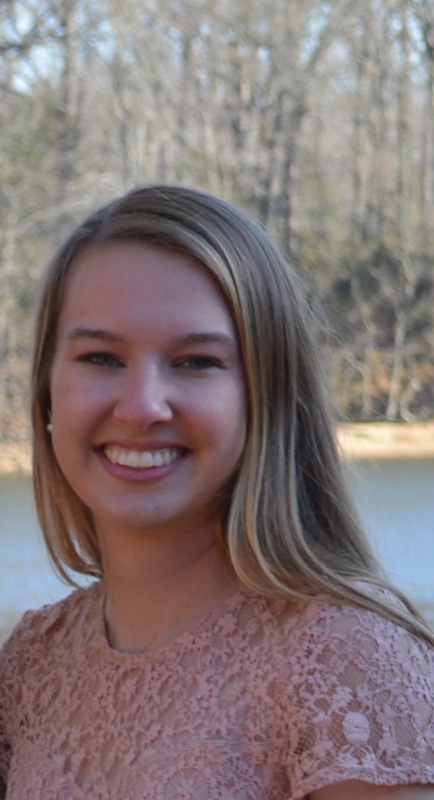 Noelle is currently a senior at Archbishop Spalding high school and a member of the sailing team. She has been a part of SSA’s high school sailing program for 4 years which is where she began racing and sailing. She has also had several successful summers on the club 420 circuit with Christchurch and AYC. She plans on continuing my sailing career as a part of a college program. She is incredibly excited to remain a part of the SSA family this summer coaching Harbor Rookies!